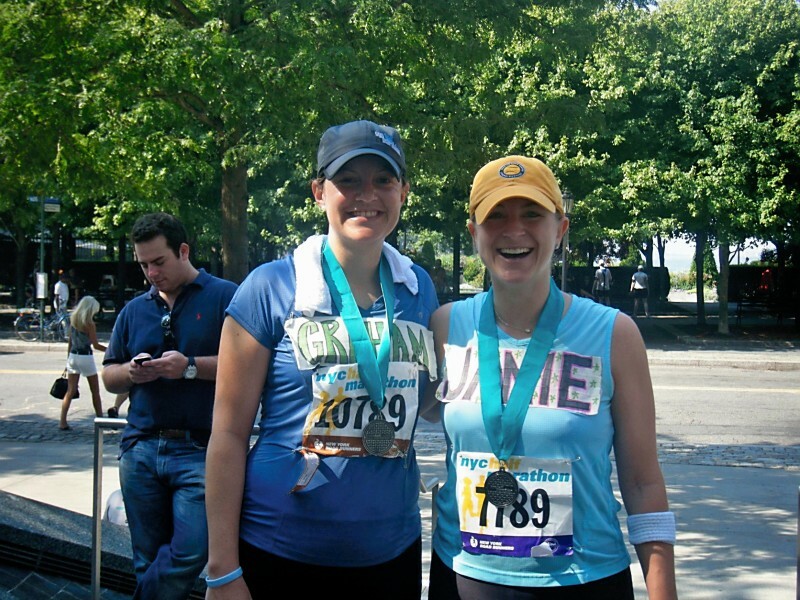 Before the Mary Claire Satterly Foundation was formed, Carolina Helmick Boersma, Janie Smith and Graham Harrelson spread “MC Spirit” through the Leukemia and Lymphoma Society’s Team in Training program. However, the real running began when friends started to run and raise money directly for the Mary Claire Satterly Foundation. 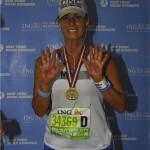 In November 2008, Whitney Wright Ehrlich ran 26.2 miles in the NYC Marathon and raised funds for the foundation. 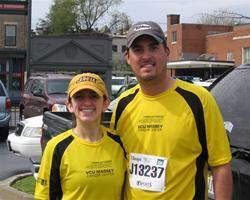 On April 5th, 2008 in Richmond, Virginia, Kate Keefer and her husband, Ben, ran in the Ukrop’s Monument Ave 10k as an opportunity to get in shape, test their athletic abilities, and raise money for the VCU Cancer Center. It was a rainy day, and folks backed out of the race, but their motivation for the day was them both saying “there are cancer patients that would give anything to run in the rain…we’re running!” What they didn’t realize was their great friend Stephen Satterly’s sister, Mary Claire, was fighting for her life that very same day. 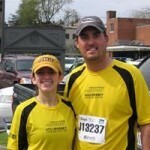 One year later, on March 28th 2009, they again successfully completed the Ukrop’s Monument Ave 10k, but this time they raised over $1,000 for the Mary Claire Satterly Foundation. 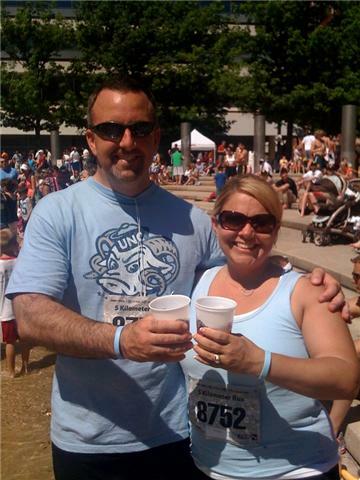 On May 30, 2009, Stephen Satterly’s friends, Lisa and Dan Parker, ran the Dam to Dam 5k in Des Moines, Iowa in honor of Mary Claire. 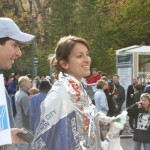 Though they never got a chance to meet Mary Claire personally, she was an inspiration to both of them as they ran. This is proof that MC’s spirit continues to touch people today. 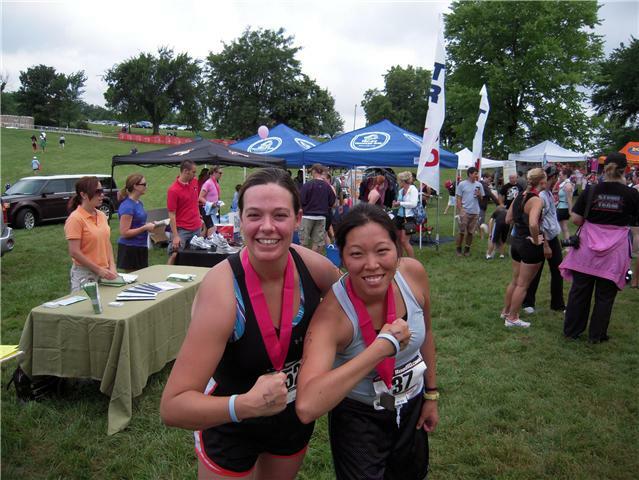 On August 1, 2009, Amanda Hager and Andi Christenson swam, biked and ran their way to the finish line in the WIN for KC Triathlon in Kansas City, Missouri. 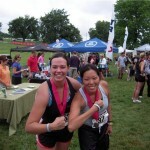 Neither Amanda nor Andi had ever participated in a triathlon, but they decided to step out of their comfort zone and compete in an effort to create awareness about the MCS Foundation. 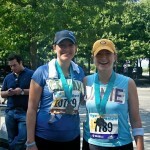 May Burns, Janie Smith and Graham Harrelson ran the NYC Half Marathon on August 16, 2009 in honor of their good friend, Mary Claire. 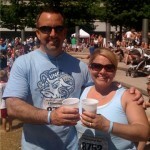 The MCS Foundation is something that is near and dear to their hearts and runningfor this cause was a no-brainer. 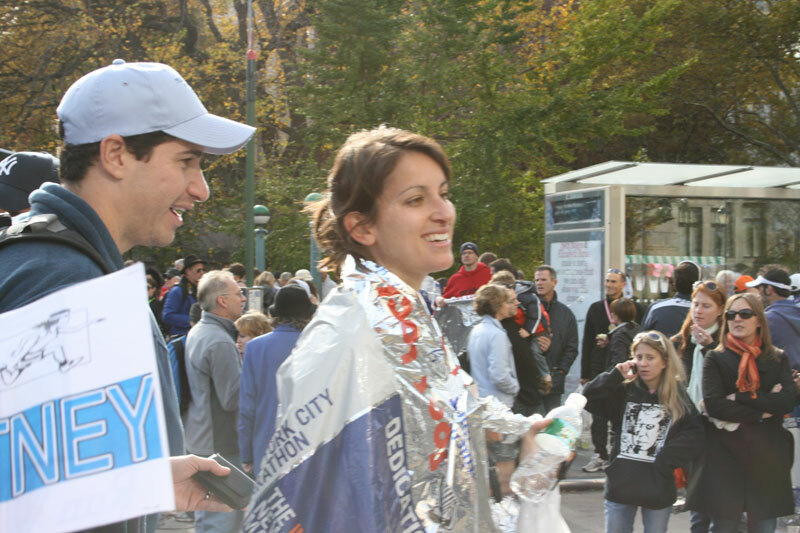 Though all of these people live in different parts of the country and some are not true runners, the common thread for all is the dedication of spreading MCSpirit. 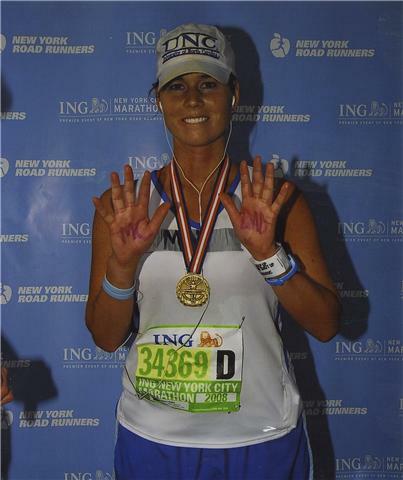 They have dedicated their race, training and fundraising to the Mary Claire Satterly Foundation and its mission. If you would like to support these runners or find other ways to help spread awareness for the Foundation, please visit our Donate page.